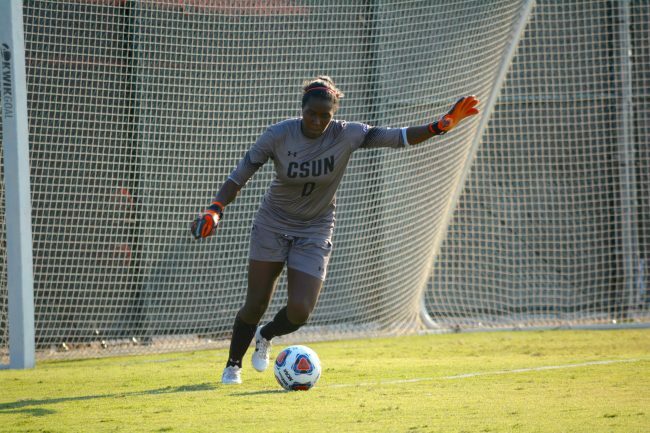 Goalkeeper Jovani “JoJo” McCaskill won Big West Women’s Soccer Defensive Player of the Week for the week of Sept. 5 after two shutouts against San Jose State and Pepperdine. McCaskill didn’t allow a goal for 538 consecutive minutes and these matches were her third and fourth consecutive shutouts. Others nominated were Chelsea Barry of Cal Poly, Jennifer Stuart of Cal State Fullerton, Mimi Akaogi of Long Beach State, Alexis Smith of UC Davis, Grayson Galbraith of UC Irvine, Annie Bailey of UC Riverside and Sydney Fuertes of UC Santa Barbara. Women’s Volleyball player Katie Soto also earned her first Big West’s Women’s Volleyball Defensive Player of the Week award for the week of Sept.19 after averaging 5.00 digs a set in two five-set road victories. 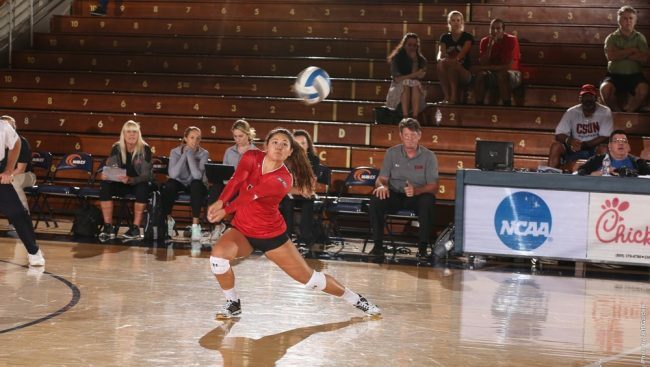 Against UC Irvine, Sato registered 29 digs, and had another 21 against UC Davis. Other’s nominated for the award were Katie Roux of Cal State, Fullerton, Heather Reed of UC Davis, Ali Kournelis of UC Irvine, and Savanah Kahakai of Hawai’i. 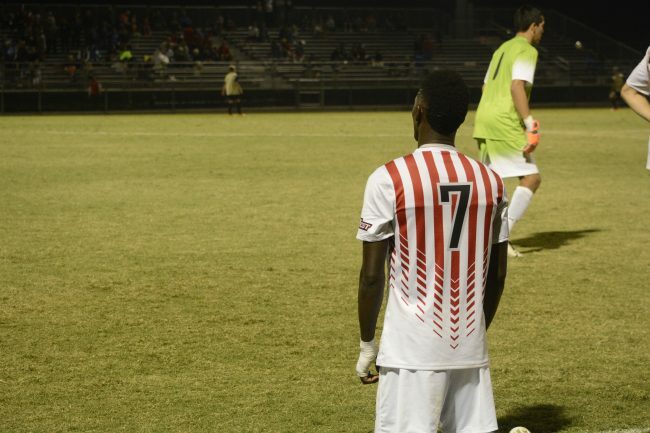 Forward Papi Diouf won the Big West Men’s Soccer Offensive Player of the Week for the week of Aug. 22 after this season’s opener against Tulsa. 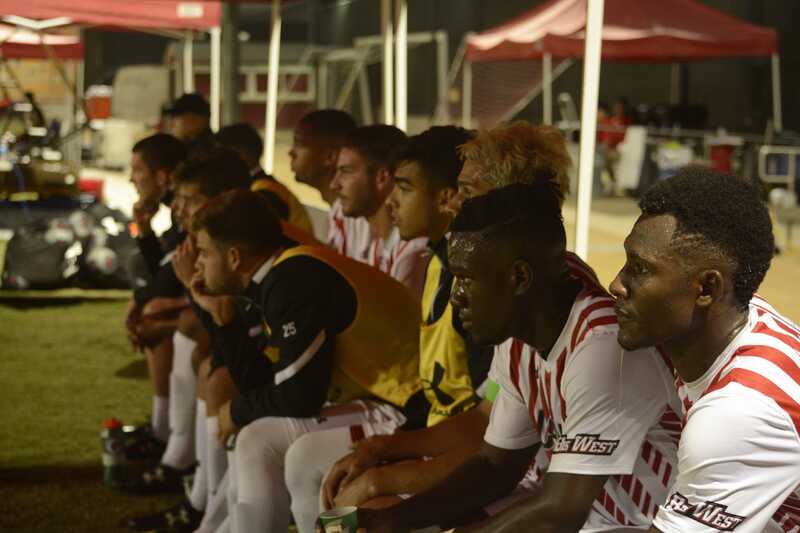 Diouf scored the fastest goal in conference history after scoring only 8 seconds into the match. The Matadors won 2-1. 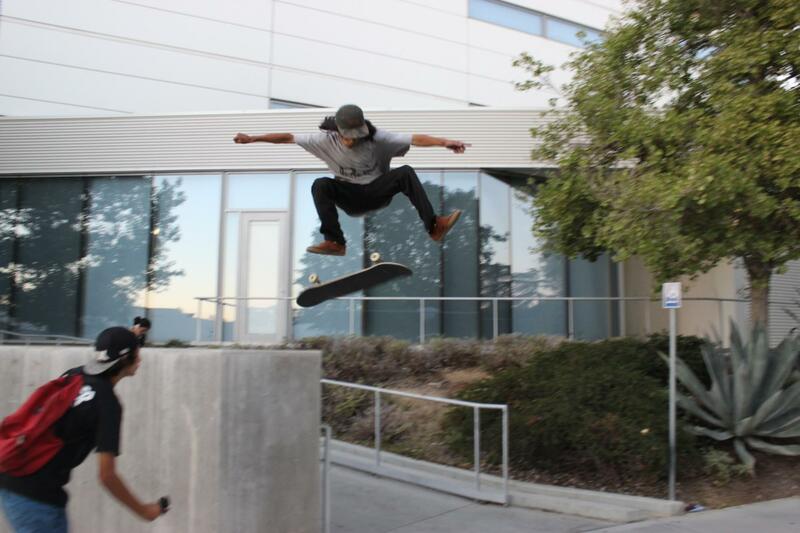 Others nominated for the award were Justin Dillon of Cal Poly Pomona, Ronaldo Pineda of Cal State Fullerton, Ricardo Ruiz of UC Riverside, and Josue Espana of UC Santa Barbara.